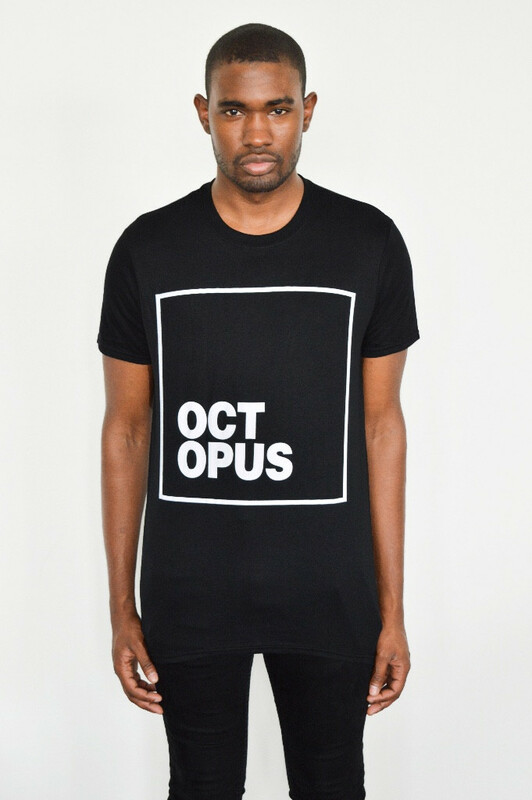 Octopus Recordings’ label boss Sian and events and management company FourOverFour from Toronto, Canada, have combined forces, to release a new limited edition merchandise line. With their roots apparently planted in the underground club culture, the first drop includes official T-shirts and tote bags, designed and manufactured in the USA. Reflecting the pairings like-minded aesthetics, this collaboration sees ‘functional, futurist, streetwear pieces, featuring minimalistic graphic art’. Sian: “When I first met the FourOverFour guys, we had an instant affinity. We almost dressed the same, liked the same music, had similar life experiences and influences-a little bit street-a little high art. It felt like we had to collaborate on something! 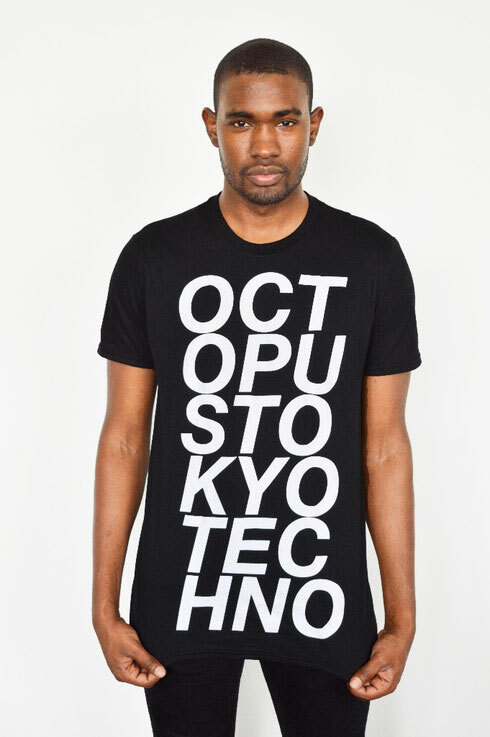 The new Ts are really true to our aesthetics: bold, strong graphic prints on super nice casual fits. It’s simple, monochromatic and minimal. Exactly what we aim for in our music and our lifestyles."